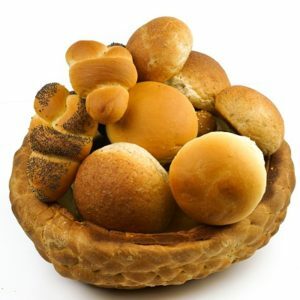 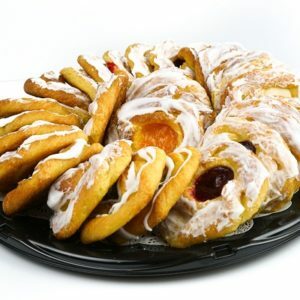 Where we offer fresh produce, fresh meat and tasty treats from our bakery. 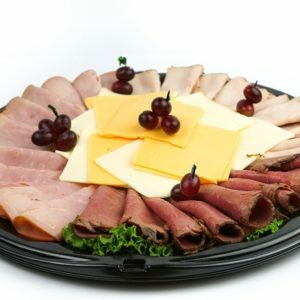 So, create your list and stop in and see us today! 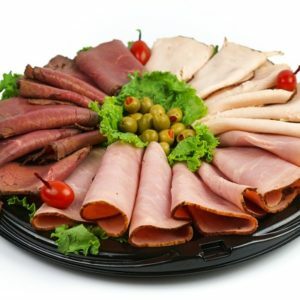 Have a party coming up and don’t know what to make?? 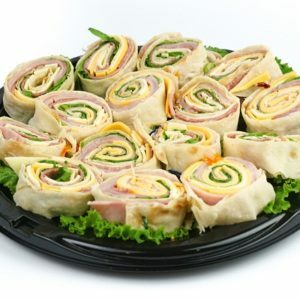 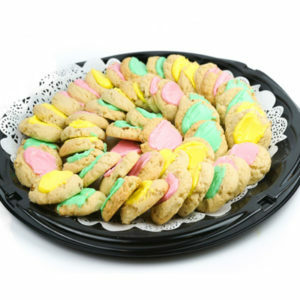 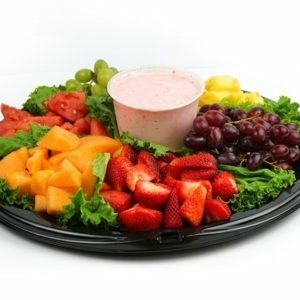 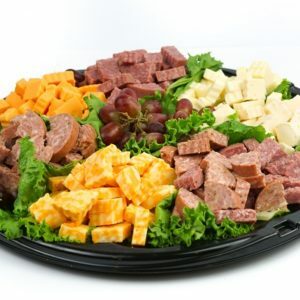 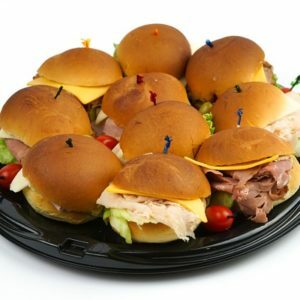 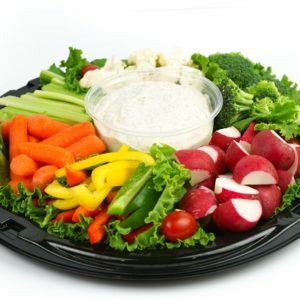 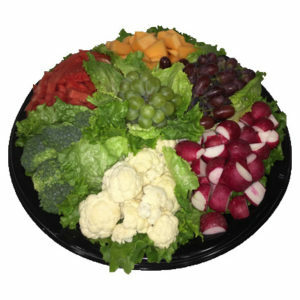 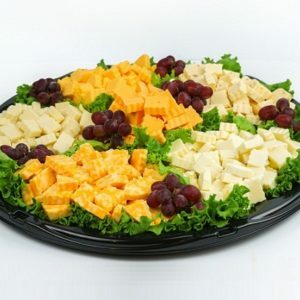 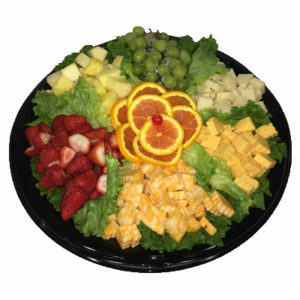 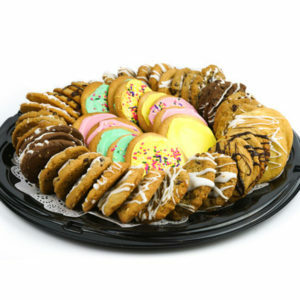 Have Haddad’s create a delicious deli tray that everyone will love! 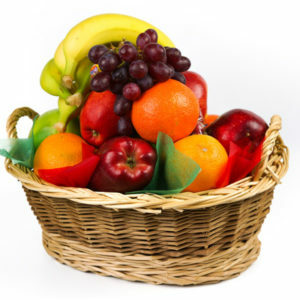 Is as fresh as you can get it! 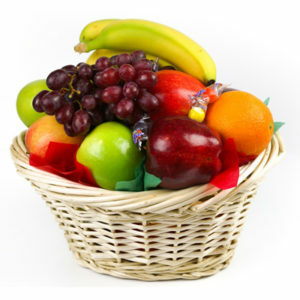 Bananas, apples, nectarines, plums, pineapple and the list goes on. 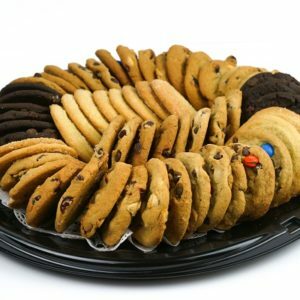 Stop in today and stock up! 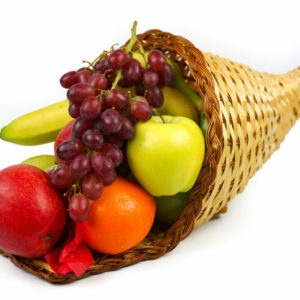 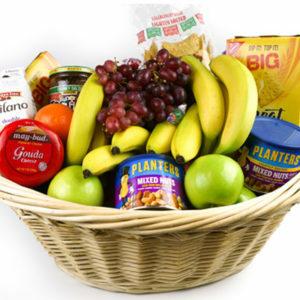 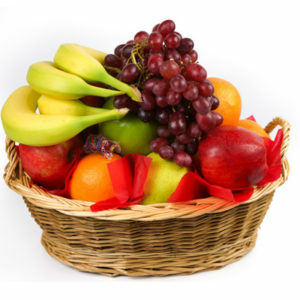 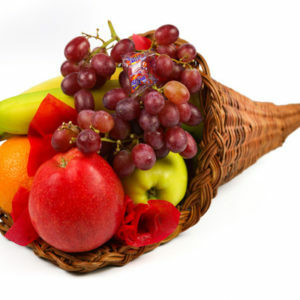 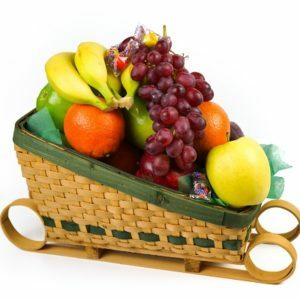 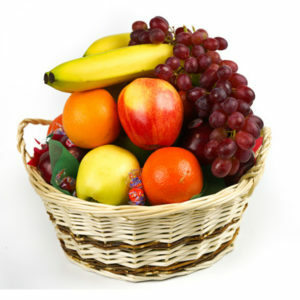 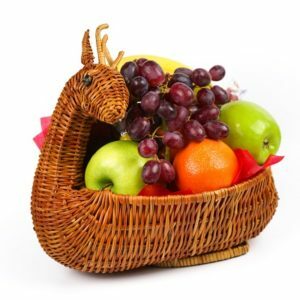 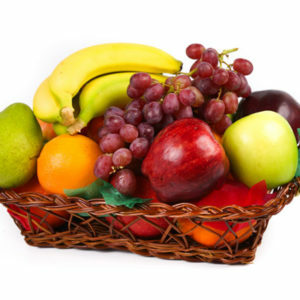 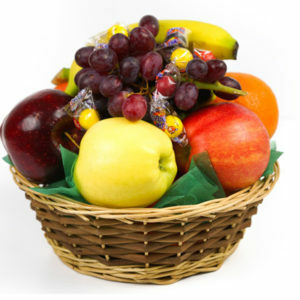 Also, take a look at our produce baskets you can order online!